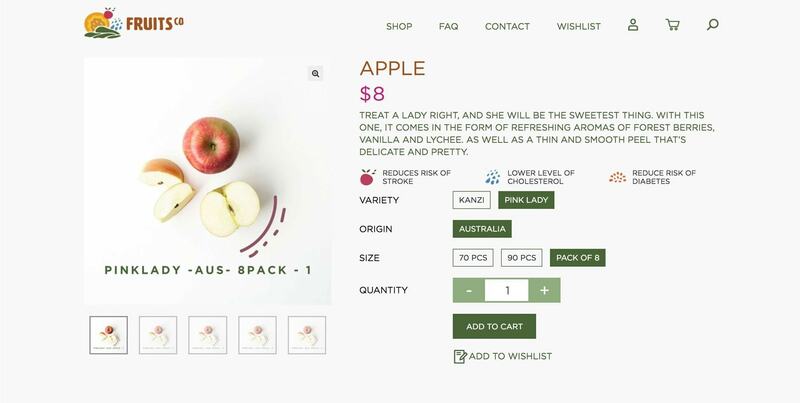 The idea was to build a plugin that can synchronize the products, shipping time-slots, orders, and customers from the ERP to WooCommerce and vice versa. Excellent company, very cooperative, understanding, and knows their industry well. Will definitely work with them again. 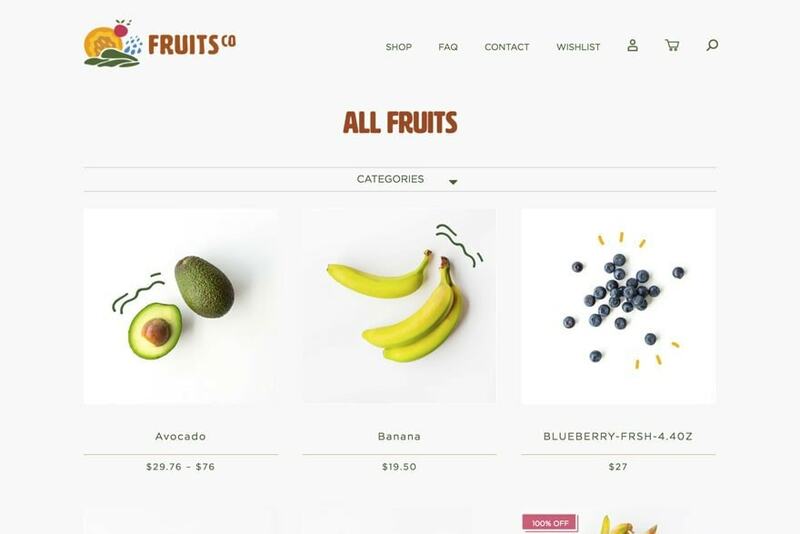 The Fruits website has different roles for different users. They have B2B and B2C customers. Each user type has its own set of fields that are travelling between the ERP. Based on that fact, we created an additional functionality to use a single store for both users. Each product or product variation has its own property for displaying the product to the users. 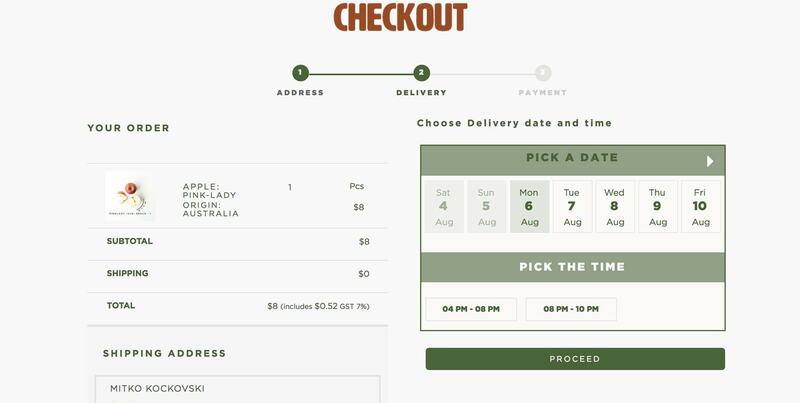 At the checkout process, we placed a functionality that allows the customers to choose from specific time-slots for shipping that are coming through the ERP. Once an order is placed and processed, the ERP informs the site and it is then marked as completed. The beauty of this project was that the plugin we created can be applied to the client’s other websites. Such is the versatility of our build. Nice work, team.